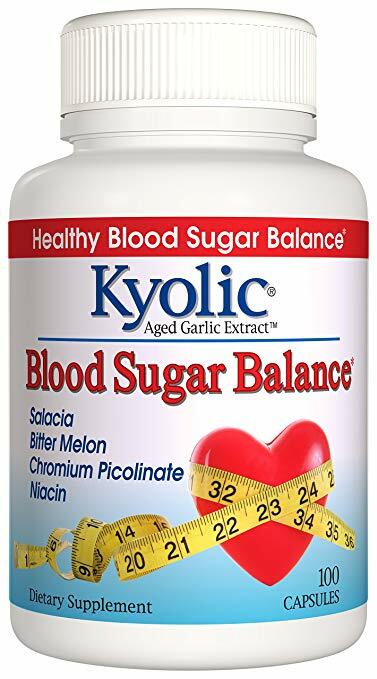 This is the summary of consumer reviews for Kyolic Formula 112 Aged Garlic Extract Blood Sugar Balance (100-Capsules). The BoolPool rating for this product is Good, with 3.60 stars, and the price range is $12.65-$13.88. Kyolic Formula 112 Aged Garlic Extract is a great way to reap all the health benefits of garlic having to eat garlic. When in pill form, you can avoid stinking your house up for days or nasty breath, but most of all you can resist the temptation of carb-loaded pasta. Reviewers used Kyolic Formula 112 Aged Garlic Extract for various dieting reasons. Majority of the reviewers were very pleased the way garlic extract maintained blood sugar and blood pressure levels. Many of these reviewers had some form of diabetes. Other users were trying some form of trendy diets that exclude certain foods altogether. Kyolic Formula 112 Aged Garlic Extract was an easy way for them to get the same nutrients they need without having to eat certain foods their diets prohibited. It should be most notable, however, that reviewers preferred the Kyolic brand. 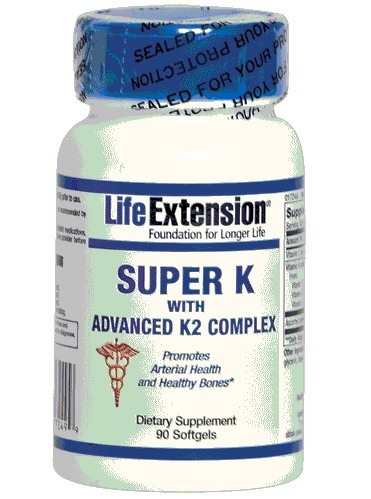 Dietary supplements is a crowded market, but many reviews noted loyalty to Kyolic specifically. 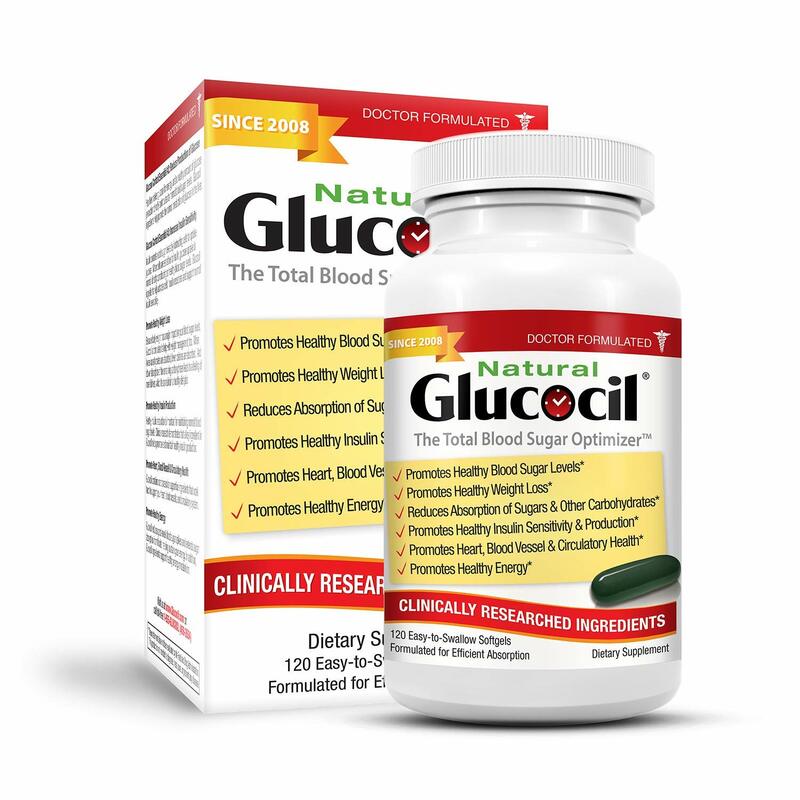 As with all dietary supplements, it is difficult to determine how much Kyolic Formula 112 Aged Garlic Extract affects your blood sugar and diet. 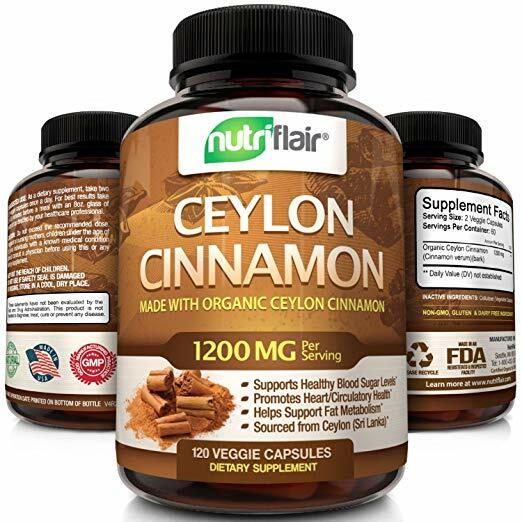 Many reviews said this product worked wonders for them, but many of them are also dieting and exercise. Is it the exercise or the pills helping them out? Moreover, for as many satisfied customers there were for Kyolic Formula 112 Aged Garlic Extract, there seemed to be just as many dissatisfied customers mostly with the contention that they did not notice any positive effects. The good news is that Kyolic Formula 112 Aged Garlic Extract doesn't have adverse side-effects, so it is at least a safe experiment. My wife is diabetic, and this is helping keep her blood sugar down. Did nothing for my blood sugar type 2 diabetes, not impressed. We've tried other garlic extracts, but we keep coming back to Kyolic Formulla 112 Aged Extract. This is all with the same diet/exercise. I started the candida free diet, and this was one of the things I had to take while on this diet. I not only feel better since using this, but I've also lost weight just by changing what I eat and taking a few supplements. I've never been that high, so I'm off this supplement. Did exactly the opposite of what I was expecting the supplement to do. 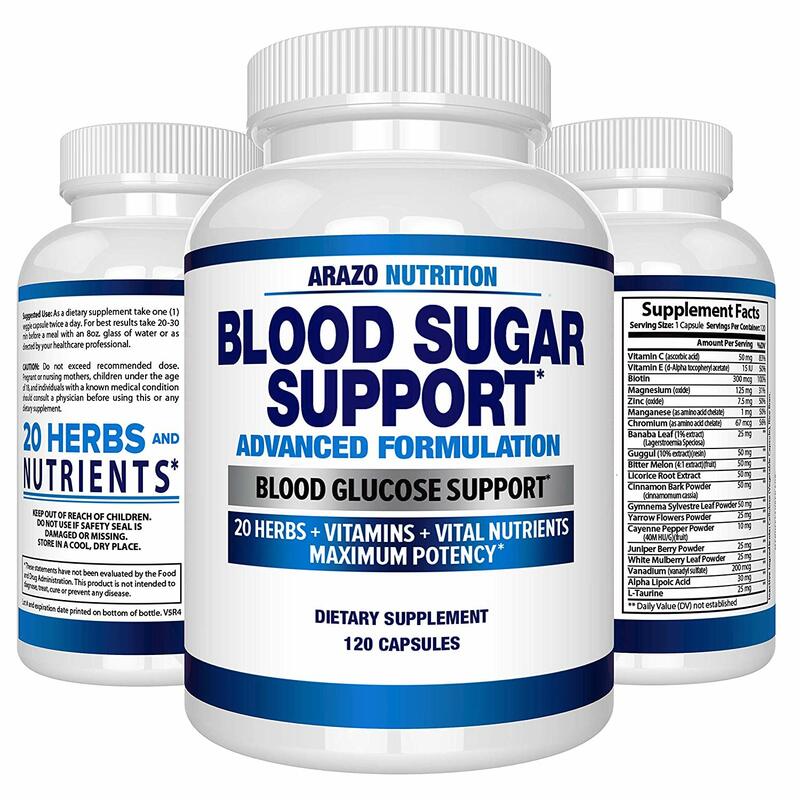 This product really does lower high blood sugar. 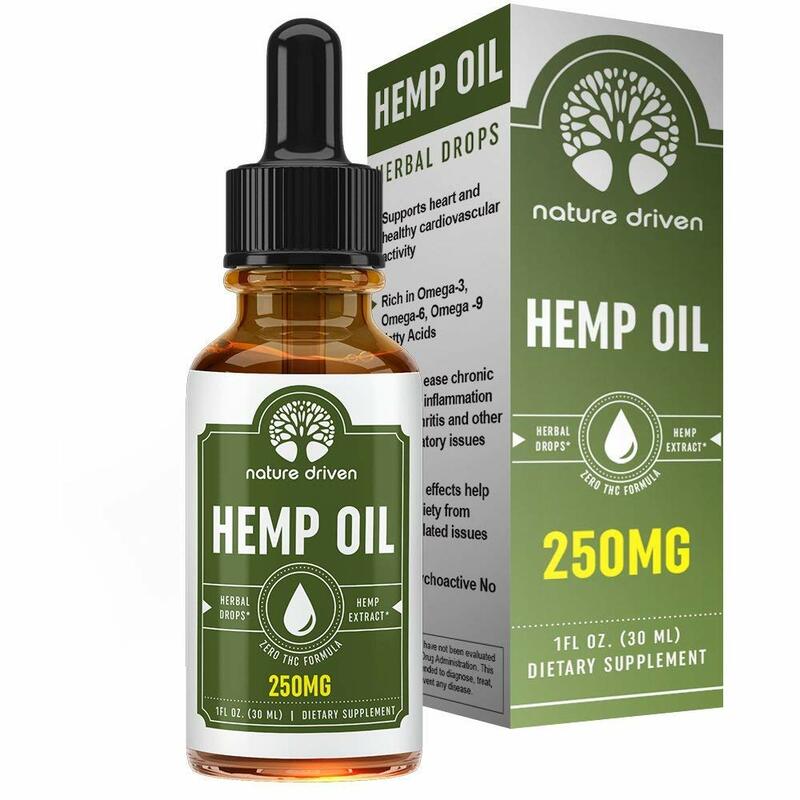 This product really does work for lowering my blood pressure a few points. I recommend it for other users . A nice product to be invested on. 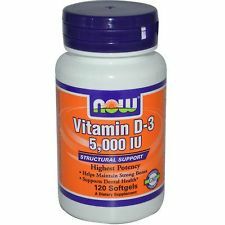 I have order more bottles of this product. Kyolic has a good reputation, and I enjoy this product. 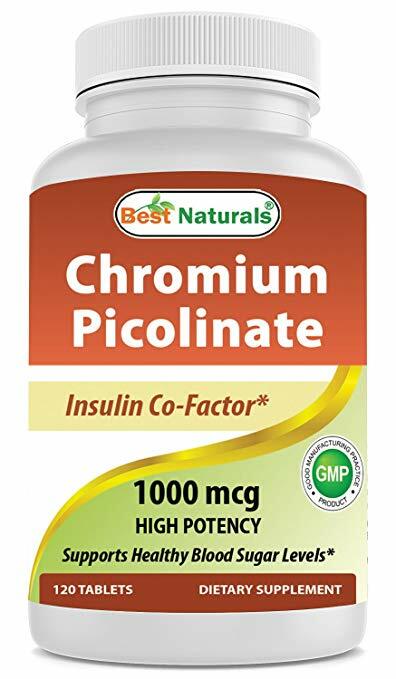 I would recommend this product to anyone who wants to maintain normal blood sugar. What can be said about kyolic garlic? I've been using these products for years and have no problem telling others about them.